The Heinrich Boell Foundation is observing the political and economic transformation process with a critical eye and providing spaces and inspiration for debates and communication with regional actors. After nearly five decades of military dictatorship marked by isolationism and Western sanctions, Myanmar has been pursuing a process of political reform since 2011 that is still surprising the international community with its pace and degree of social liberalization. The country is currently at a critical juncture with regard to its wider social, economic and political development. There is a danger that uncoordinated foreign direct investment and development aid could have a negative impact on the transition process. 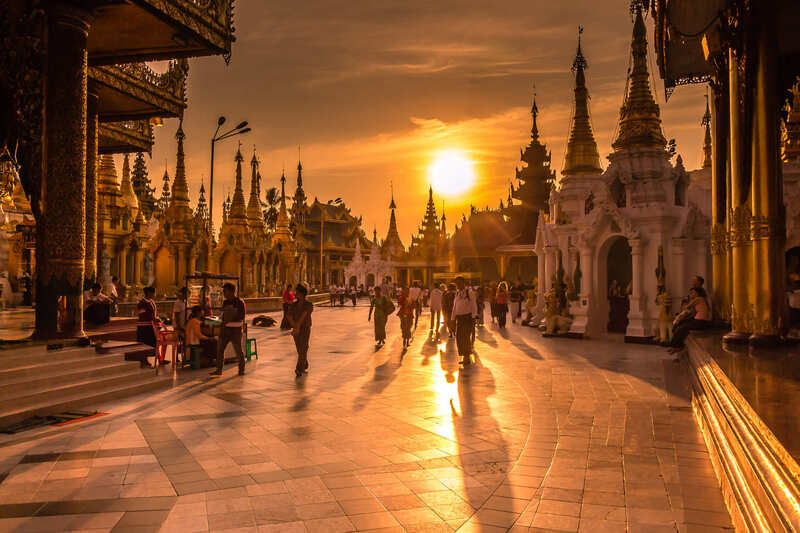 hbs is addressing this issue by working with national partner organizations taking part in a critical discourse about a sustainable and socially inclusive development process in Myanmar. The foundation is observing the political and economic transformation process with a critical eye and providing spaces and inspiration for debates and communication with regional actors.